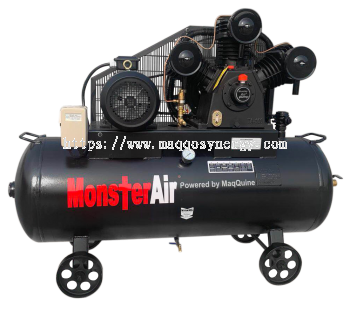 MAQQO SYNERGY ENGINEERING SDN BHD - We supply MaqQuine rotary screw compressor, MaqQuine air dryer, lubricate oil, piston compressor, etc. Maqqo Synergy Engineering Sdn Bhd (MSE) is a Malaysian company which is also a subsidiary of Polymer Link Berhad. 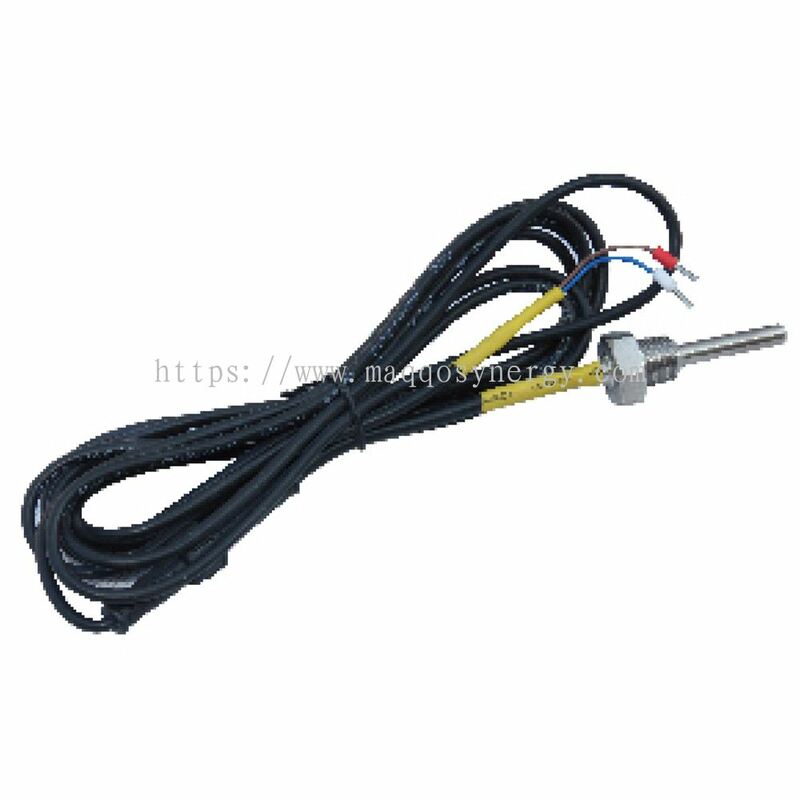 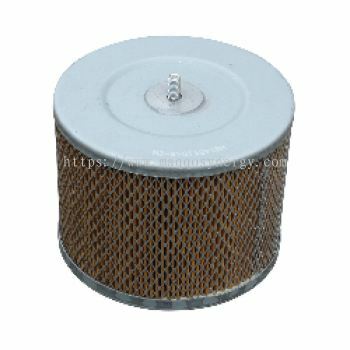 MSE, is a global distributor of various compressed air system equipment such as air compressors, air filtrations system, air dryers, air receiver tanks and other engineering products, hence we understand the global industry demand and various customers' needs. 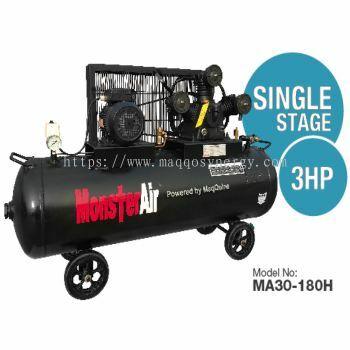 We have developed a wide range of compressed air equipment to serve and offer our expertise towards the ideal solutions for our prestige industrial customers. 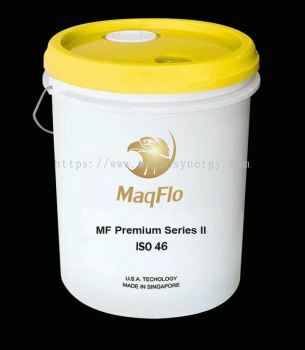 As our slogan goes- “Maqqo & You, A Synergized Partnership Towards Total Industrial Solutions”, we offer additional services as part of our package to our customers such as Service & Maintenance Contracts, Energy Management Analysis, Energy Management Contracts, Piping and Accessories design & installation, a complete Compressed Air System Package with Preventive Maintenance Program (PMP) and air receiver tanks fabrication for industry including the Oil & Gas sector. Our Headquarters are situated in the central of Malaysia, and we have branches, factories and solution business partners in Philippines, Vietnam, Thailand, India, Indonesia, Singapore and China. 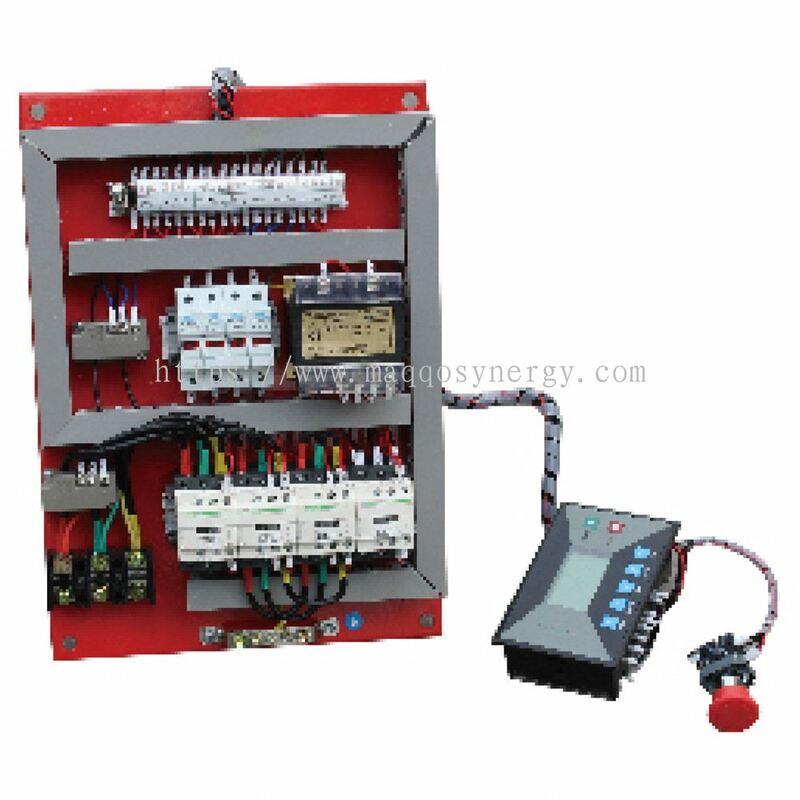 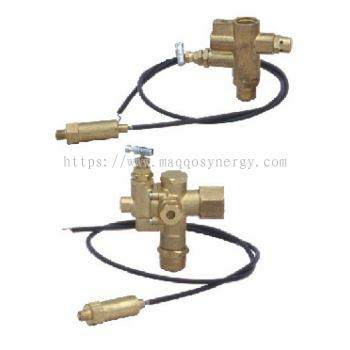 Due to overwhelming demands from our local and global customers, we continuously focus on technology advancement, equipment efficiency and energy saving product. 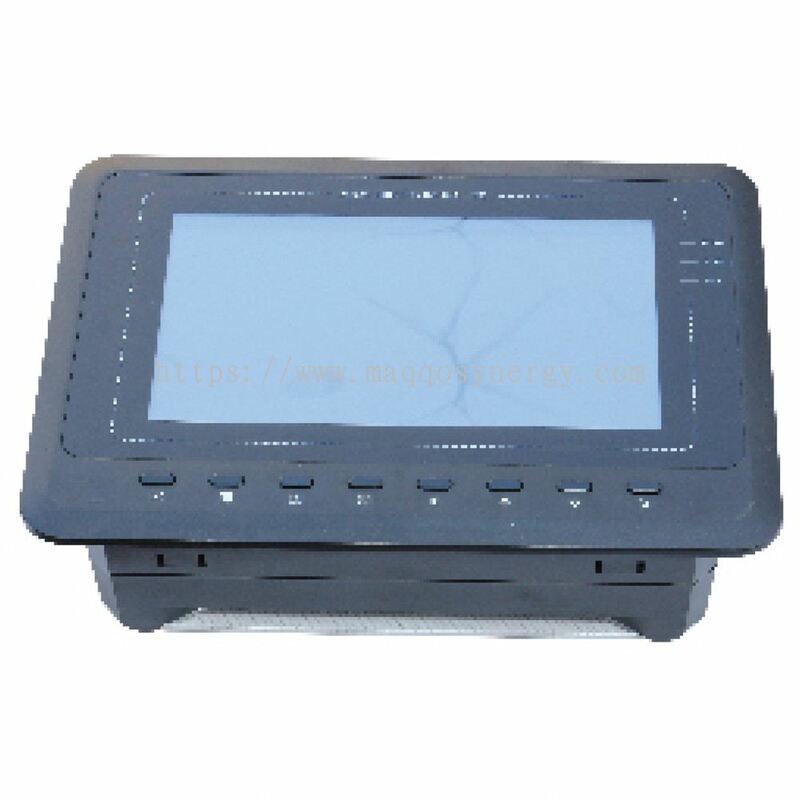 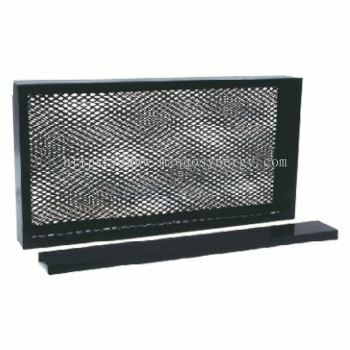 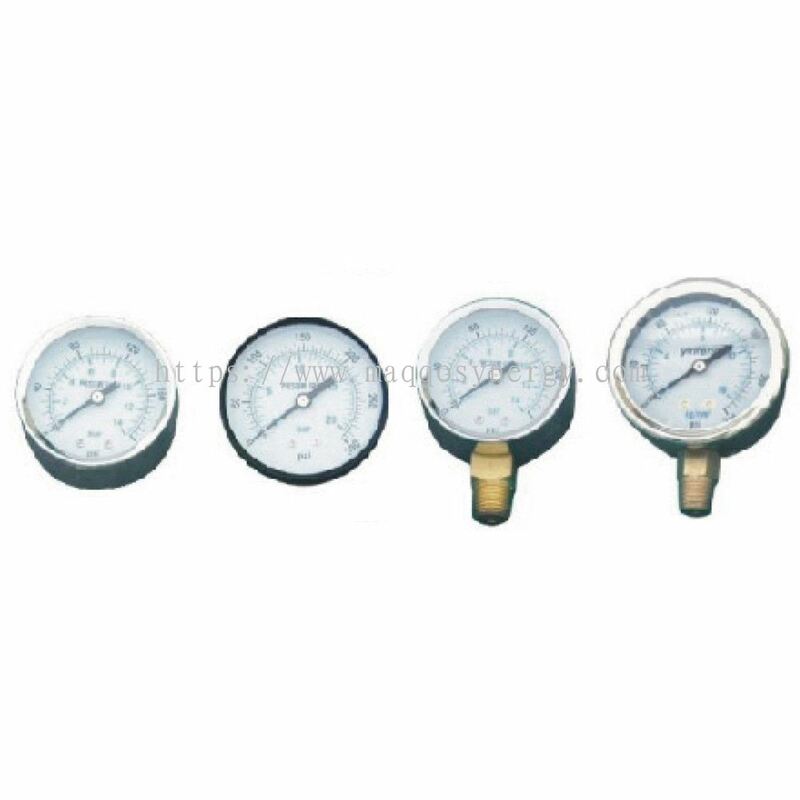 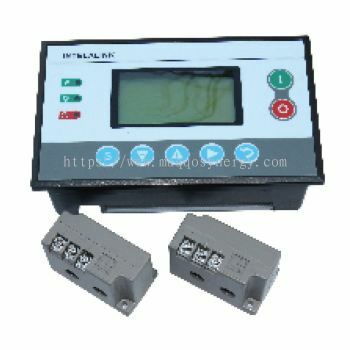 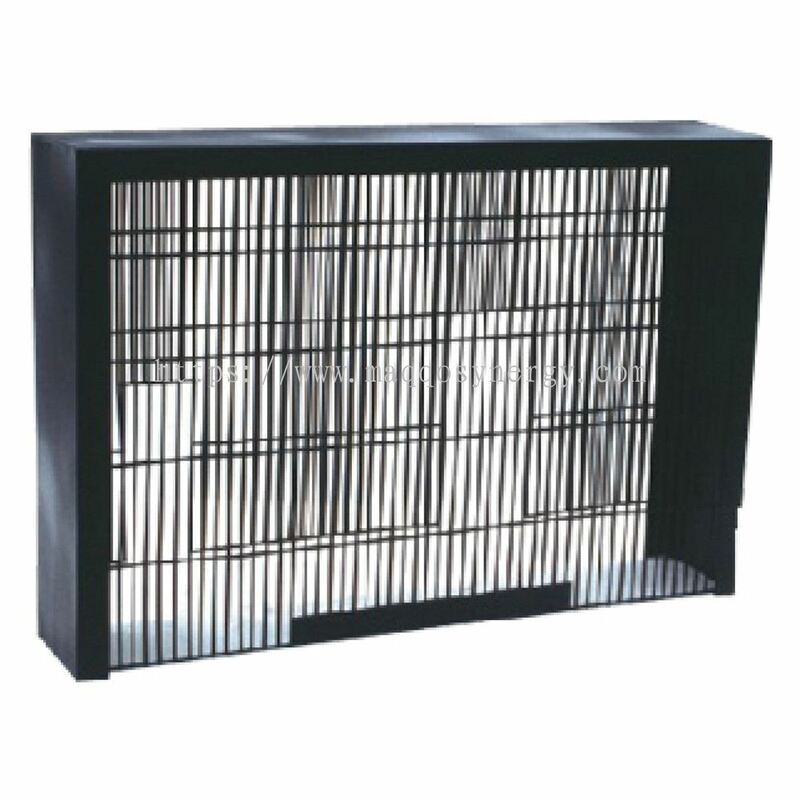 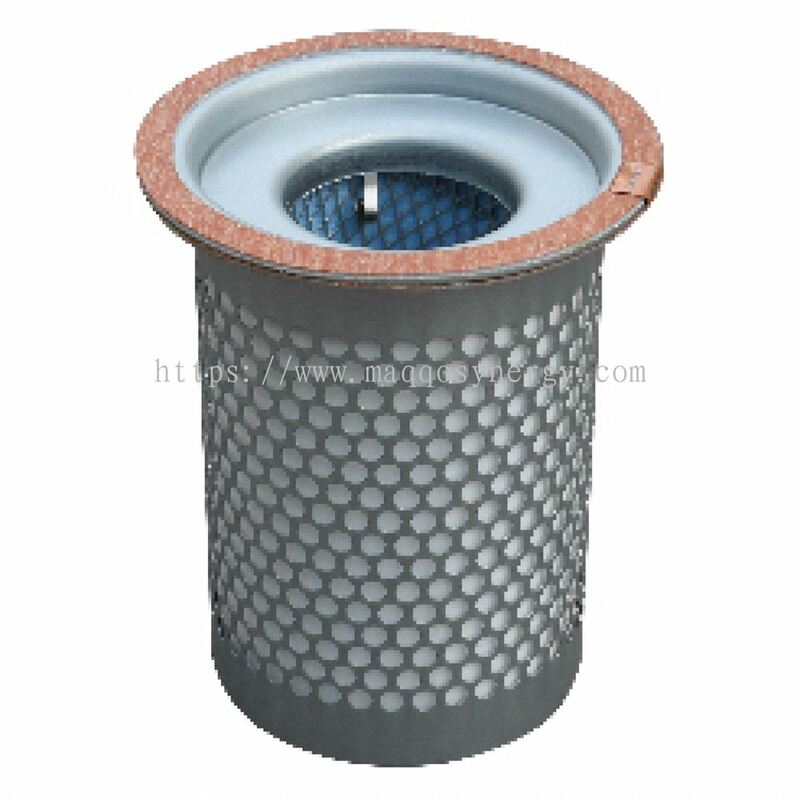 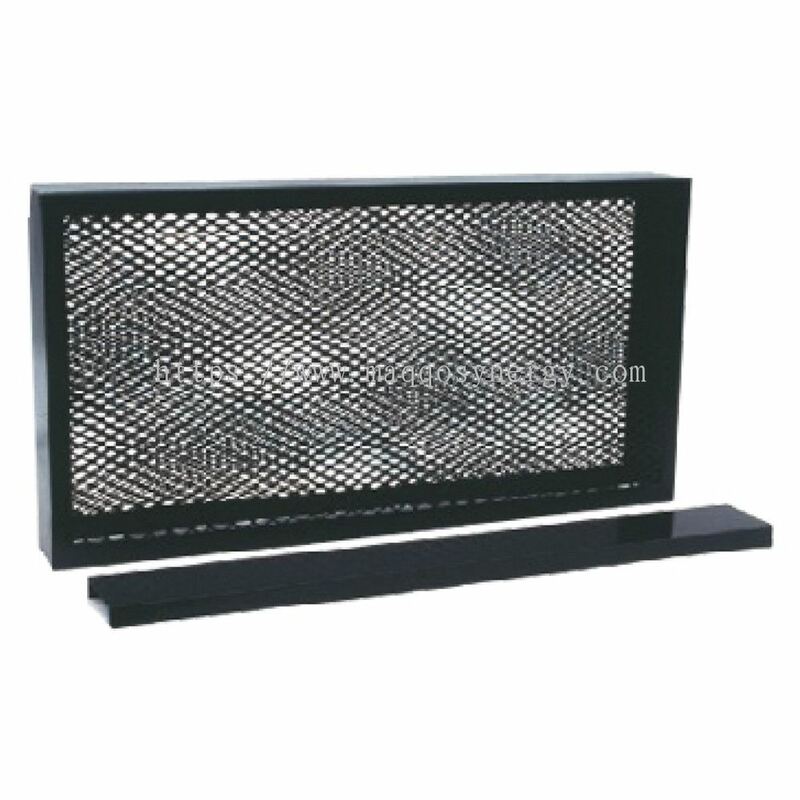 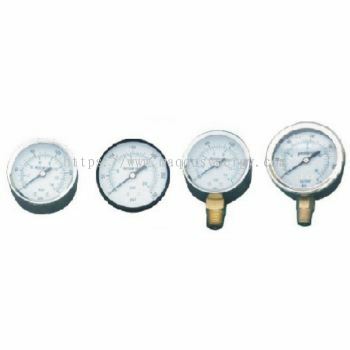 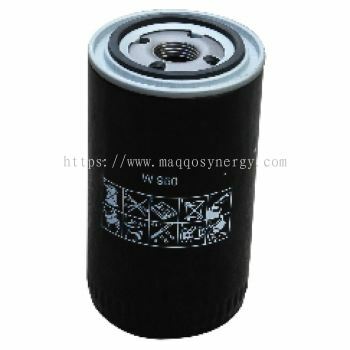 Our products have passed ISO9001/14001, CE, ROSH, ETL, CQC, CCC QUALITY and Safety Certification and other high-tech enterprise certifications. All our air compressors and pressure vessels imported / exported are produced according to the ASME (American Society of Mechanical Engineers) standards and code. Together, we work towards excellence and high efficiency to provide proactive solutions for our respective industrial partners and customers. MAQQO SYNERGY ENGINEERING SDN BHD added new product in Piston Compressor Category. 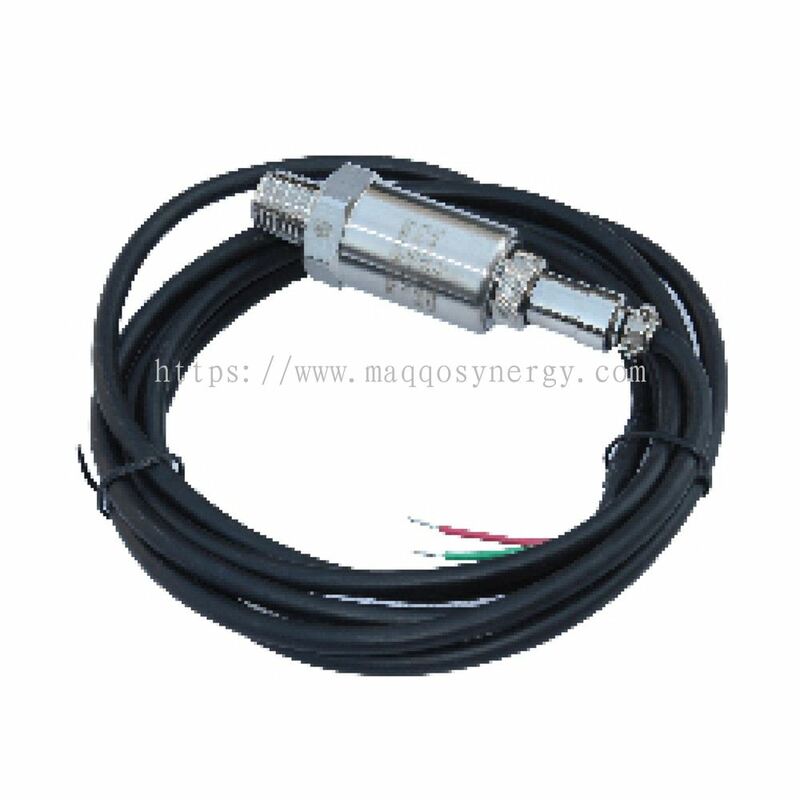 MAQQO SYNERGY ENGINEERING SDN BHD Updated Company Profile — Home Banner. 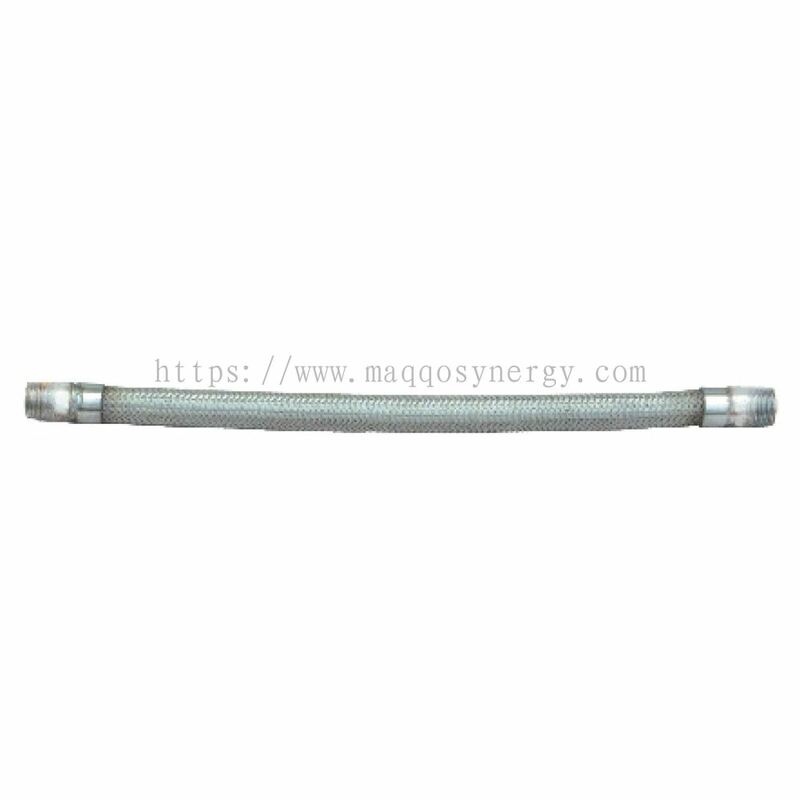 MAQQO SYNERGY ENGINEERING SDN BHD Updated Company Profile — Topbar Banner. 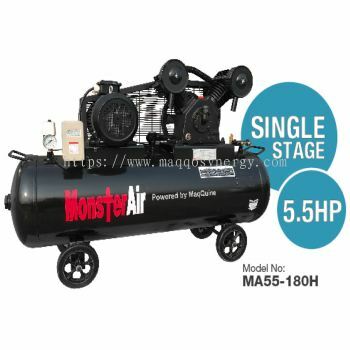 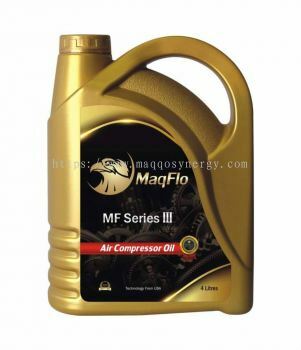 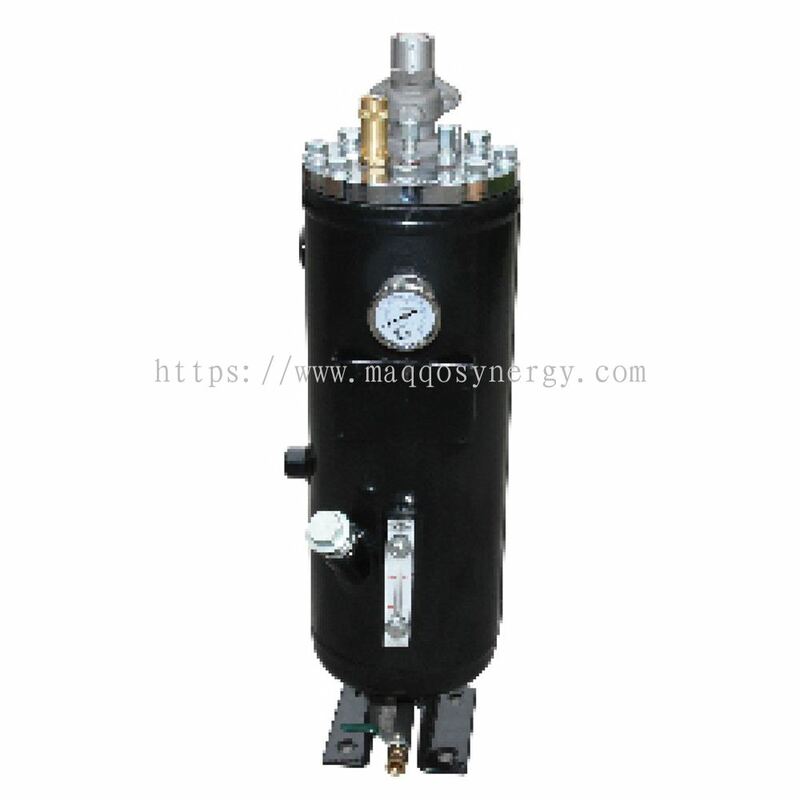 MAQQO SYNERGY ENGINEERING SDN BHD added 6 new products in Piston Compressor - Air Compressors Industrial Series Category. 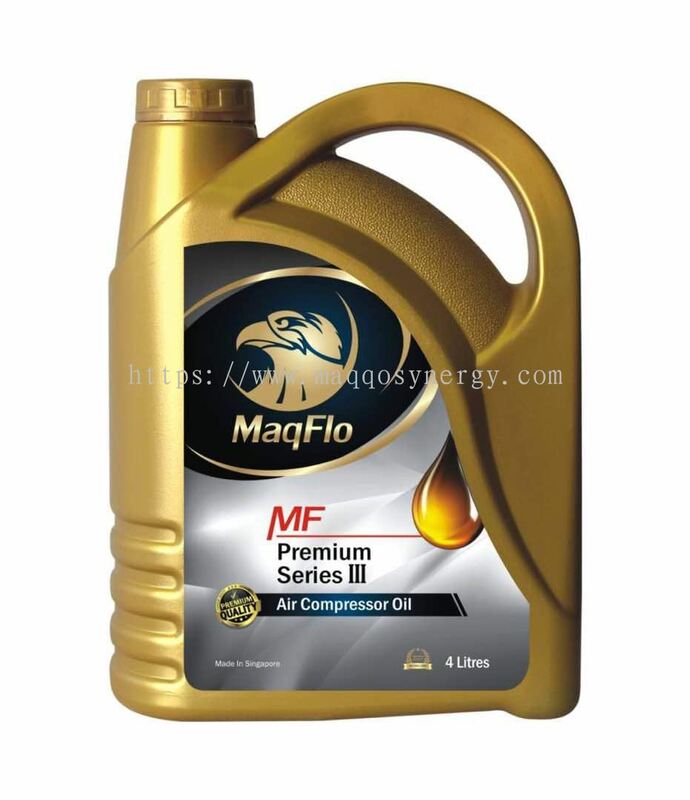 MAQQO SYNERGY ENGINEERING SDN BHD added 9 new products in Oil Lubricated Category. 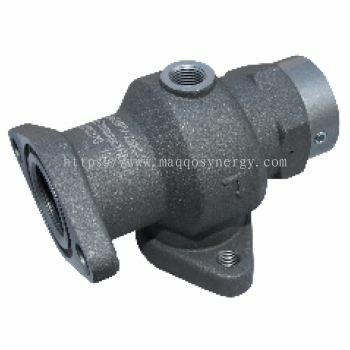 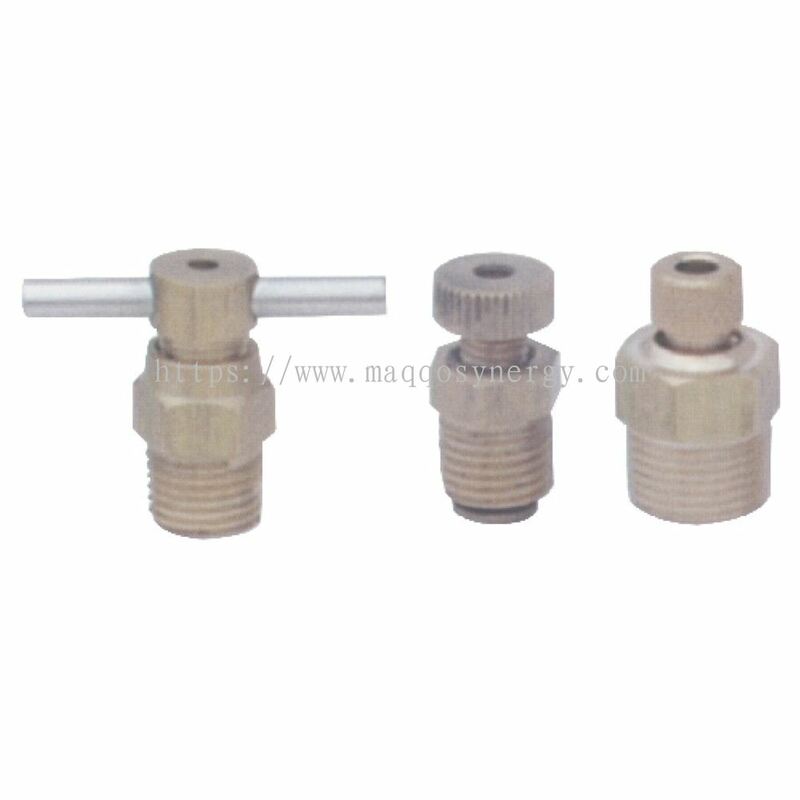 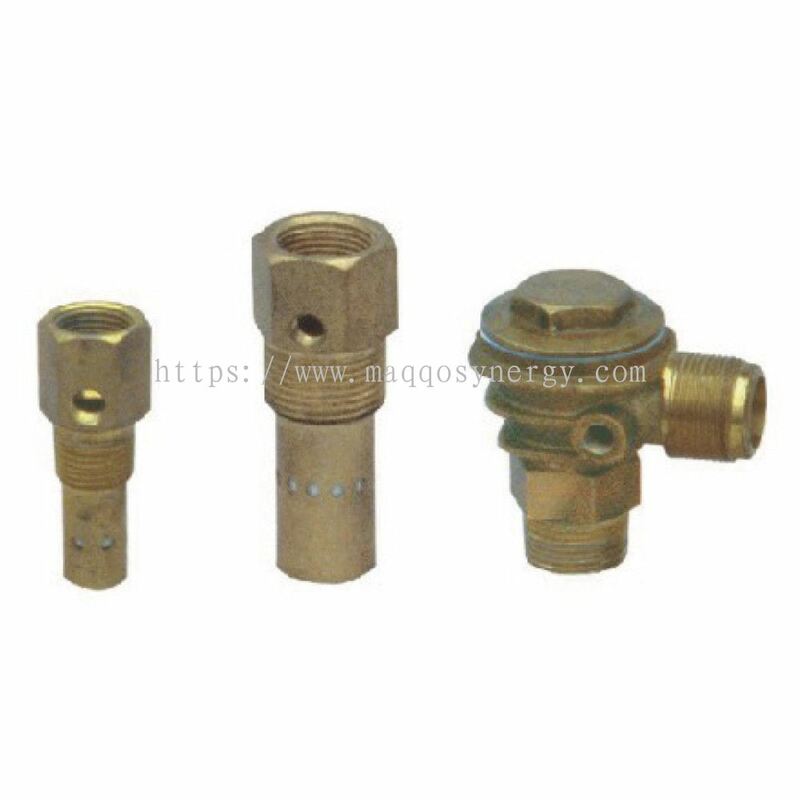 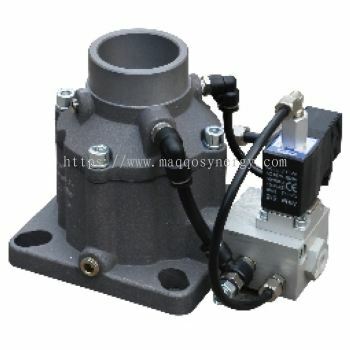 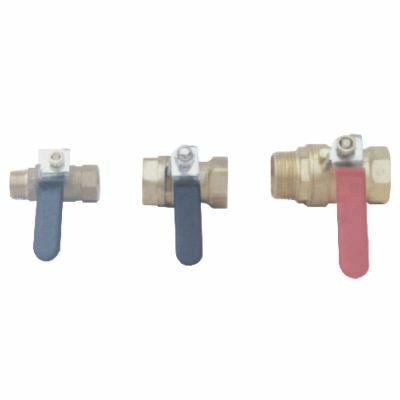 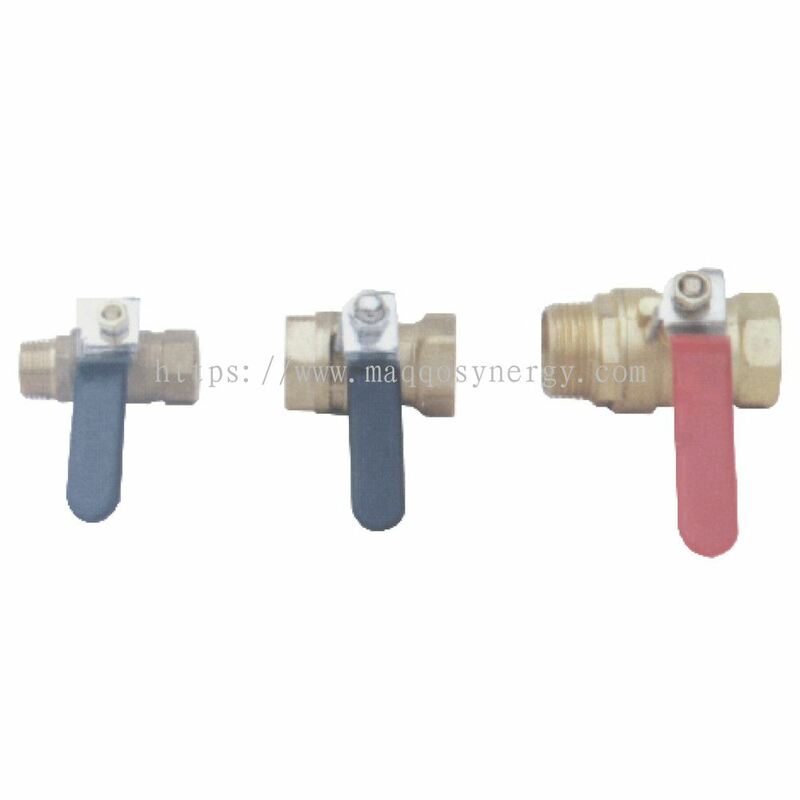 MAQQO SYNERGY ENGINEERING SDN BHD added new product in Accessories - Pilot Valve Category. 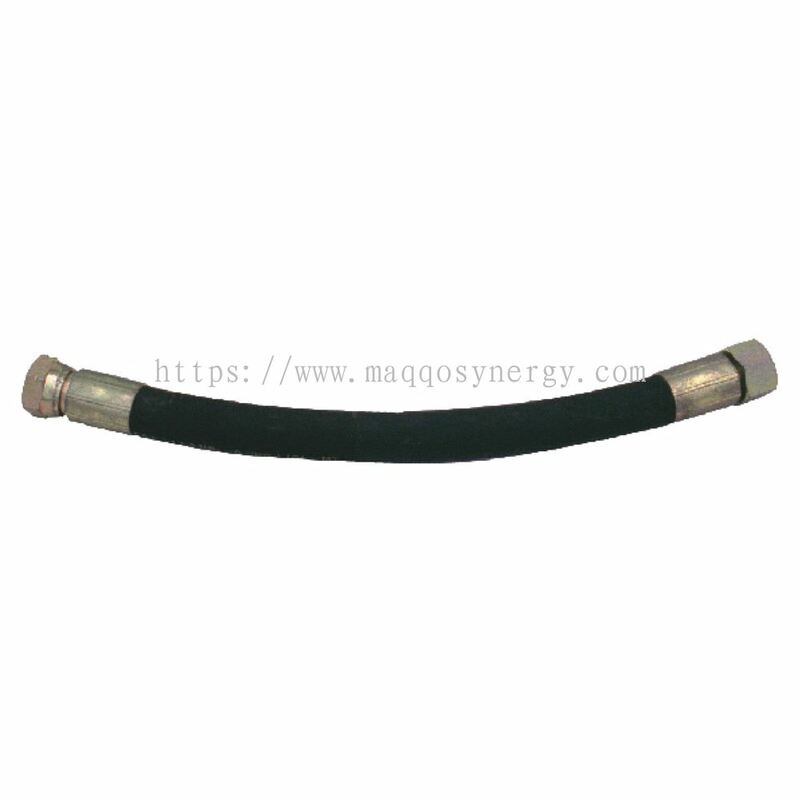 MAQQO SYNERGY ENGINEERING SDN BHD added 3 new products in Accessories - Belt Guards Category. 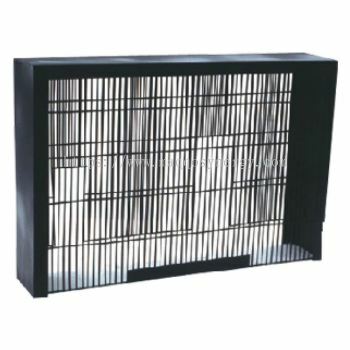 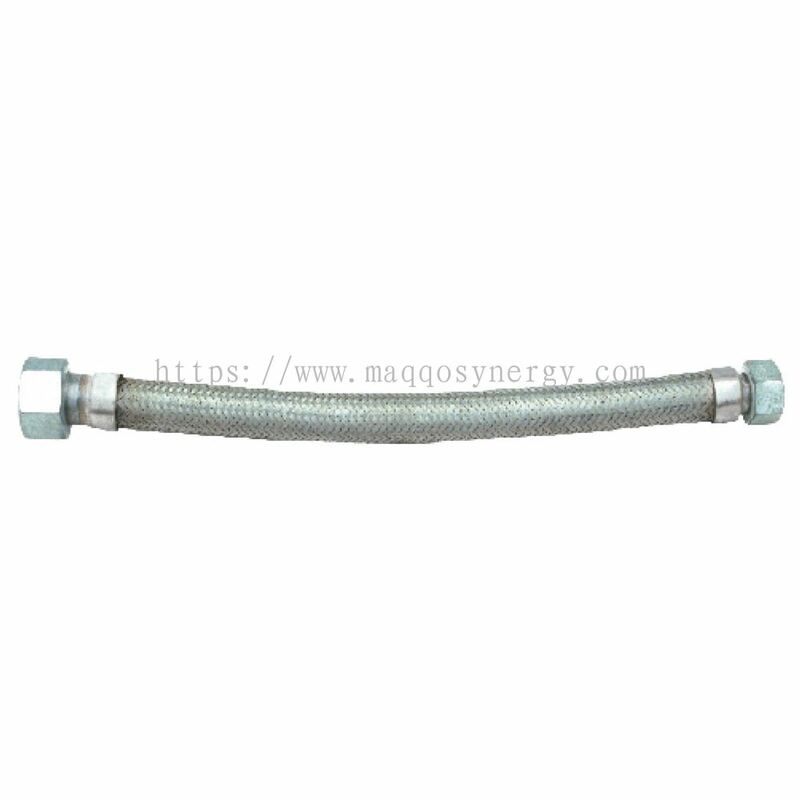 MAQQO SYNERGY ENGINEERING SDN BHD added 3 new products in Accessories - Flexible Pipe Category. 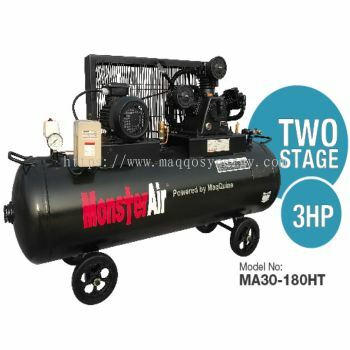 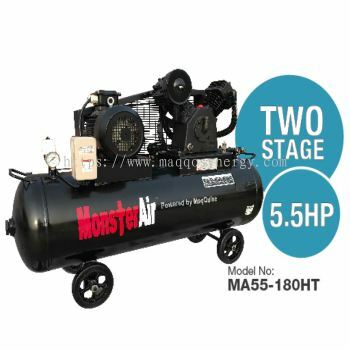 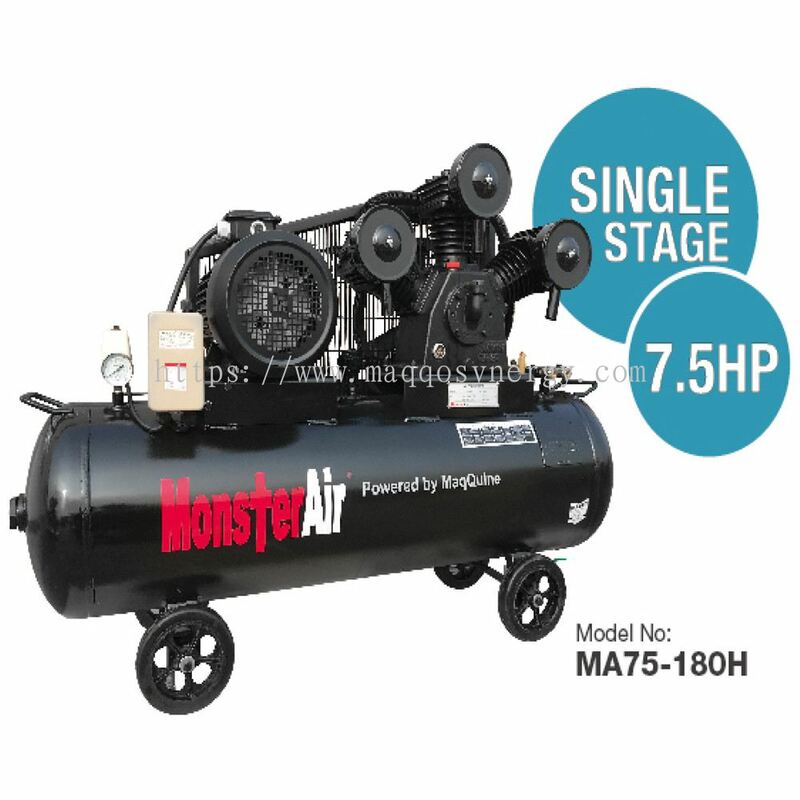 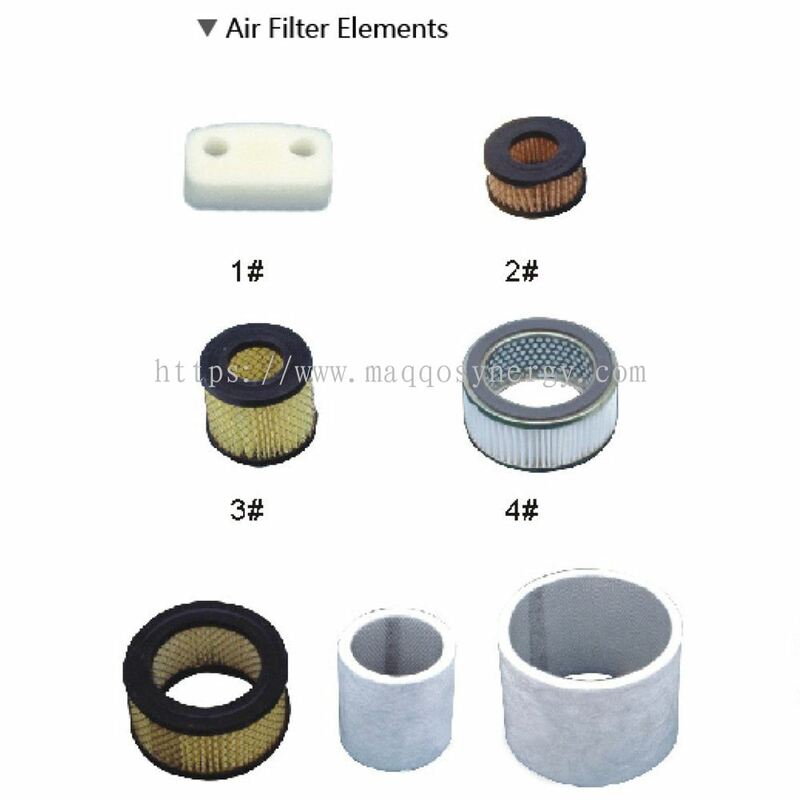 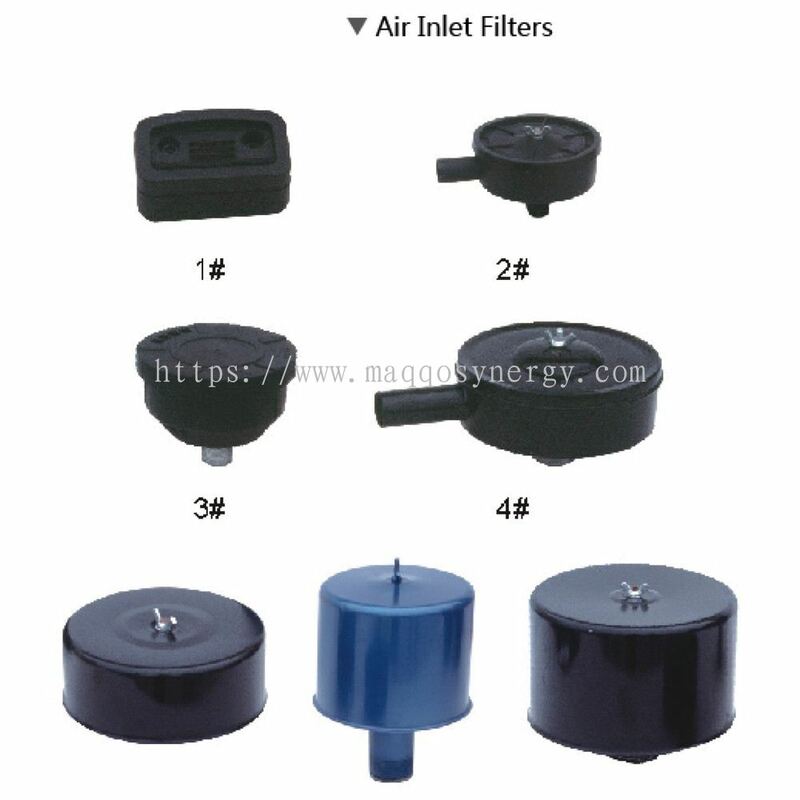 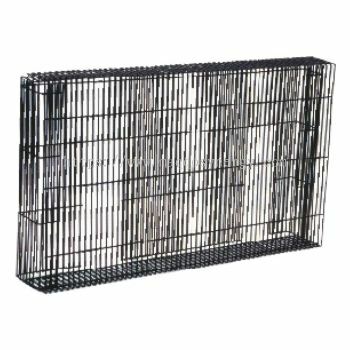 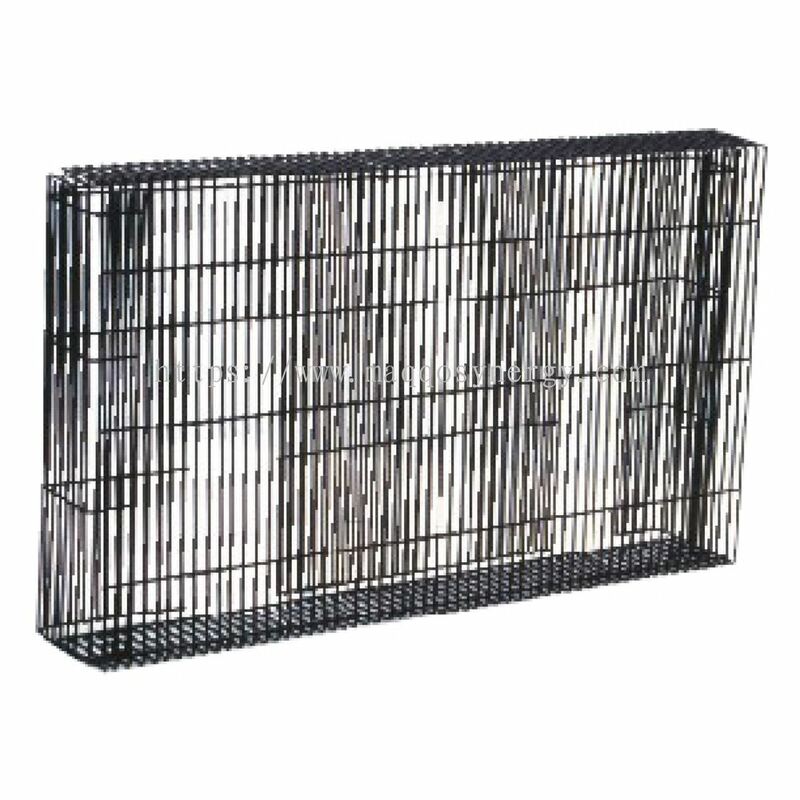 MAQQO SYNERGY ENGINEERING SDN BHD added 2 new products in Monster Air Series - Accessories Category. 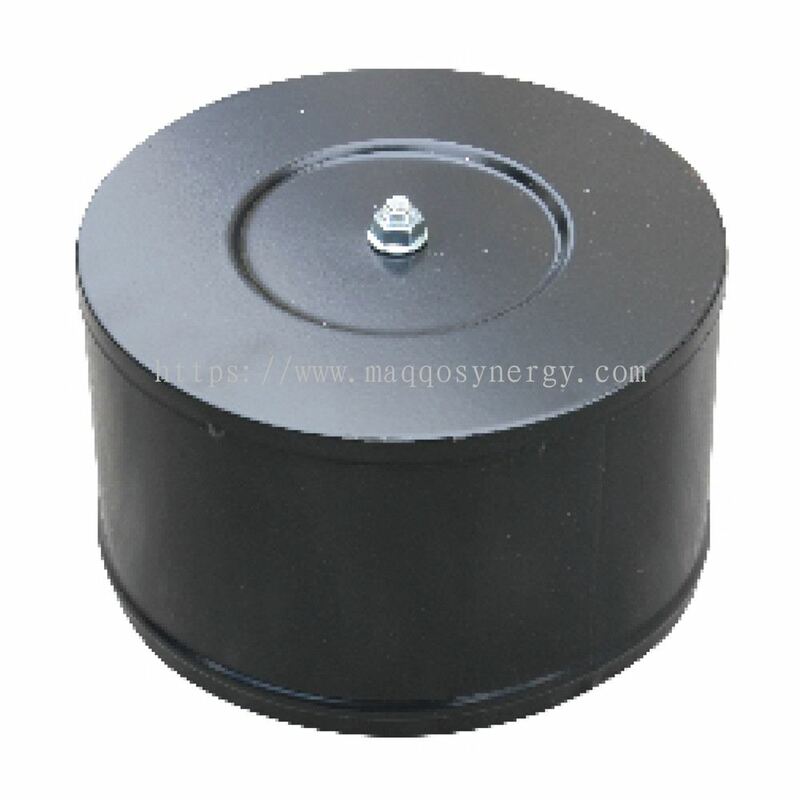 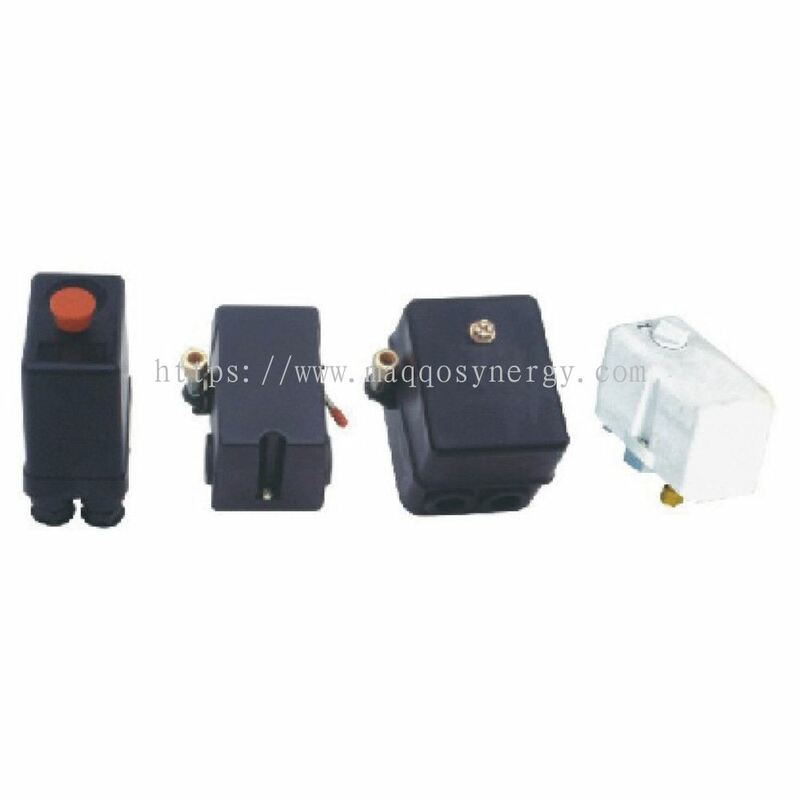 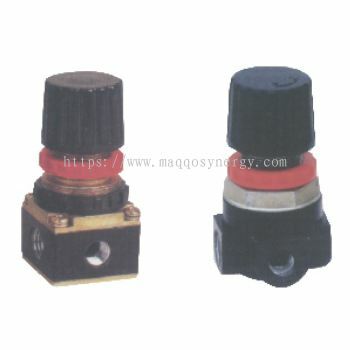 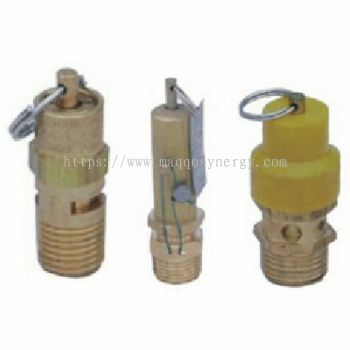 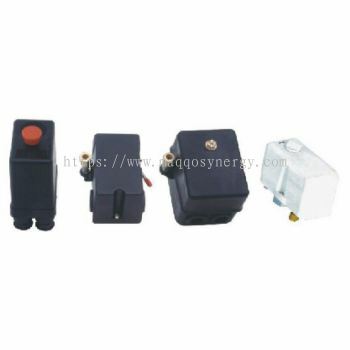 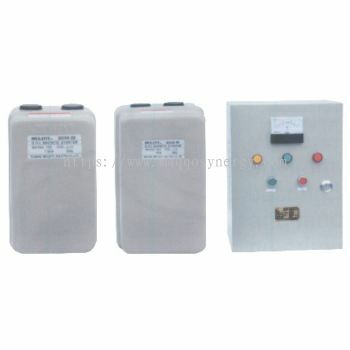 MAQQO SYNERGY ENGINEERING SDN BHD added 2 new products in Accessories - Pressure Switch with UL & CS Approval Category. 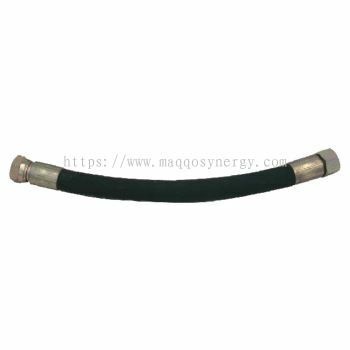 MAQQO SYNERGY ENGINEERING SDN BHD added 2 new products in Accessories - Flexible Pipe Category. MAQQO SYNERGY ENGINEERING SDN BHD added 2 new products in Accessories - Y-�� Starter 20HP-30HP Category. 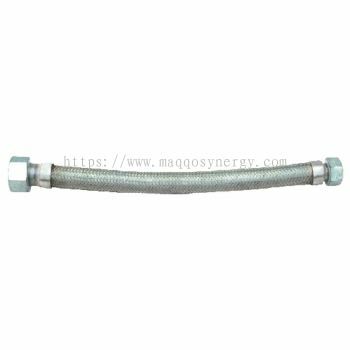 MAQQO SYNERGY ENGINEERING SDN BHD added new product in Accessories - Flexible Pipe Category. 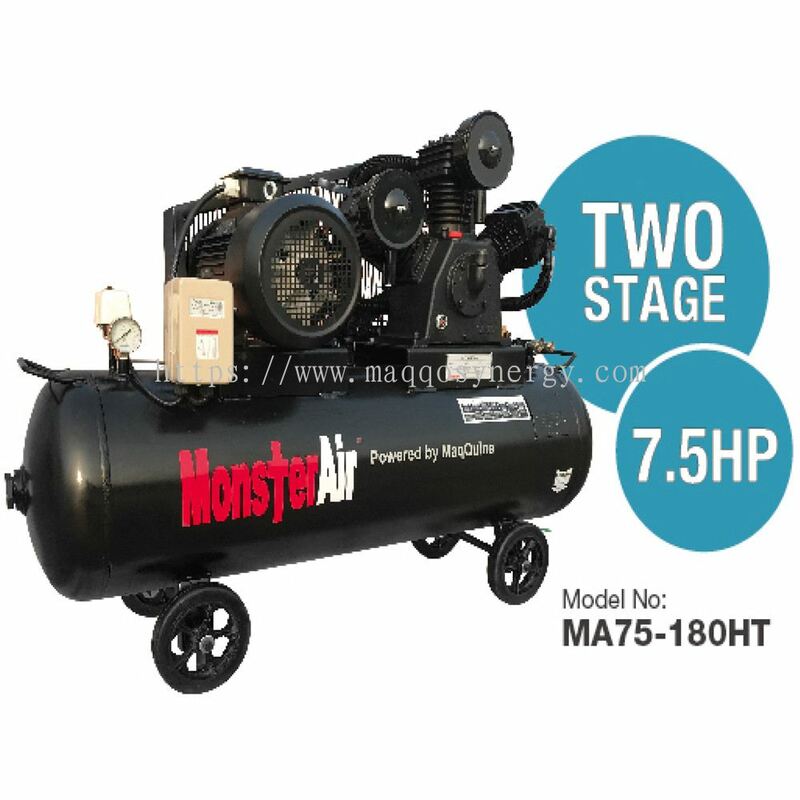 MAQQO SYNERGY ENGINEERING SDN BHD added 12 new products in Monster Air Series - Accessories Category.